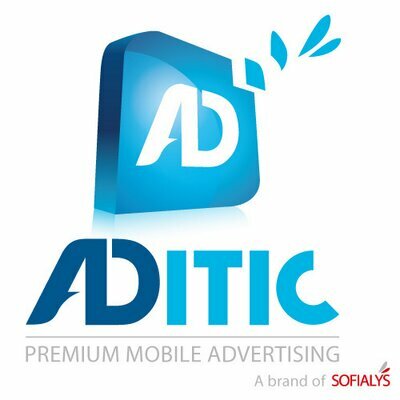 Try ADITIC and make mobile advertising a key driver of your business. ADITIC is new online platform where Publishers, Developers, Agencies and Advertisers meet and become part of a brand new fast-growing ecosystem. Industry specialists are forecasting a great future for digital advertising on new (mobile) devices and we have been working hard to create and develop an online service that will help you enter this business and fully leverage a unique opportunity. While exploring ADITIC you will discover a set of brand new features you are unlikely to find anywhere else, such as the opportunity to monetise and advertise on multi-format supports.